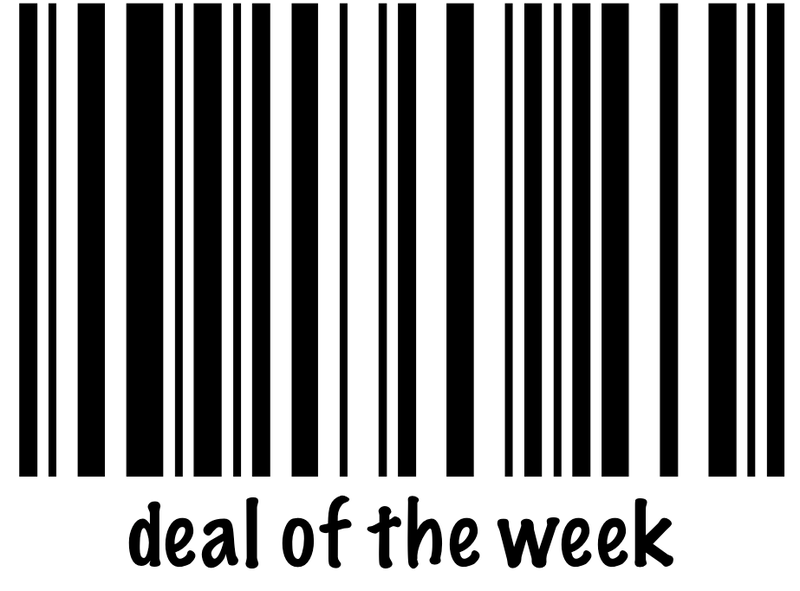 Today we are showcasing an extra hot deal. 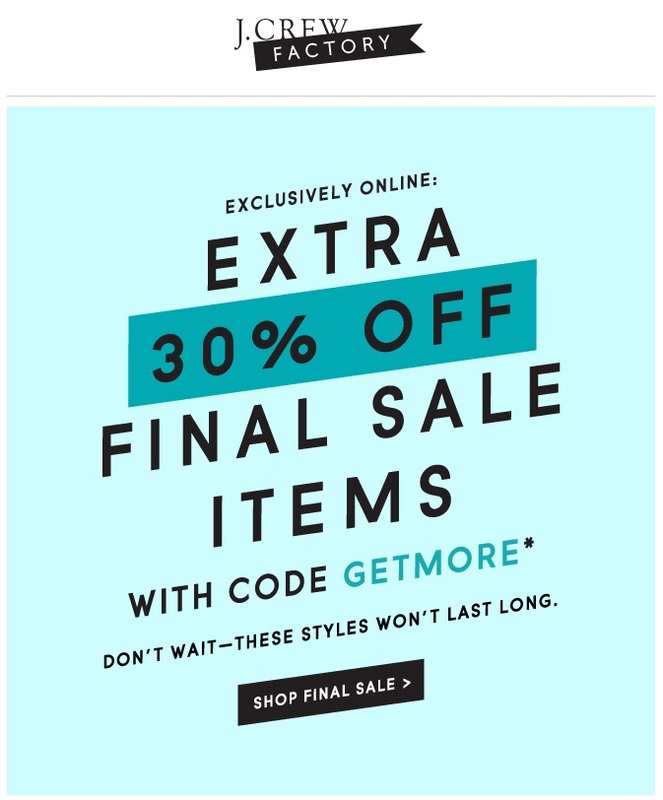 Currently, with promo code: STYLEFIND, you can get an additional 30% off J.Crew final sale items, plus with promo code: GETMORE, you can get an additional 30% off J.Crew Factory final sale items. There are some really great pieces to be found, especially if you are stocking up on office attire. 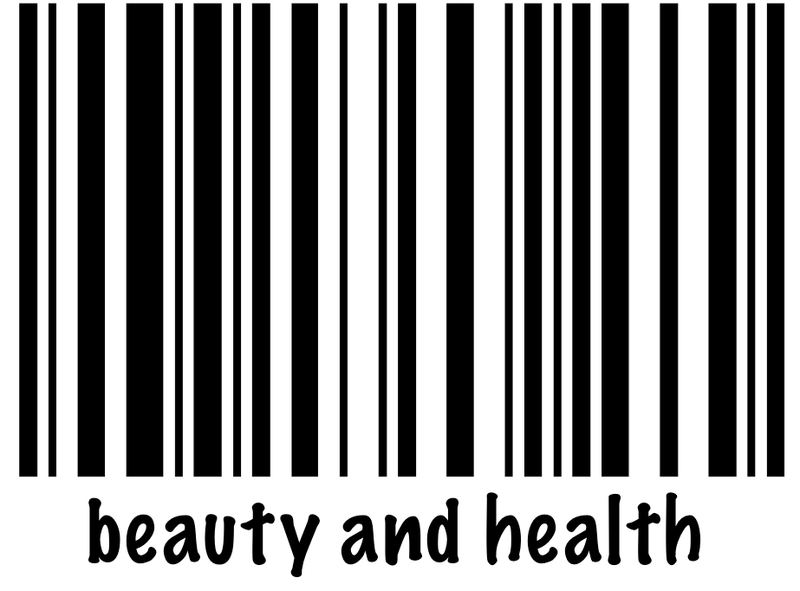 Let us know if you purchased anything by commenting below!